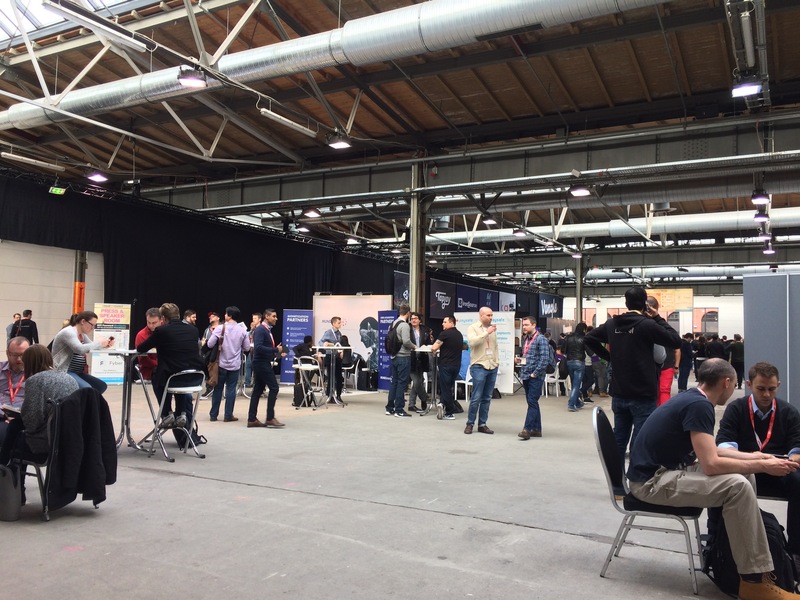 While attending the Casual Connect Europe 2017 conference, that took place in a huge space in Berlin, we followed many interesting lectures. Some of them regarded freemium economics and monetization models. What caught our attention was the quite big indie scene, that consisted of hundreds of new developers, showcasing their games and prototypes on the same event. 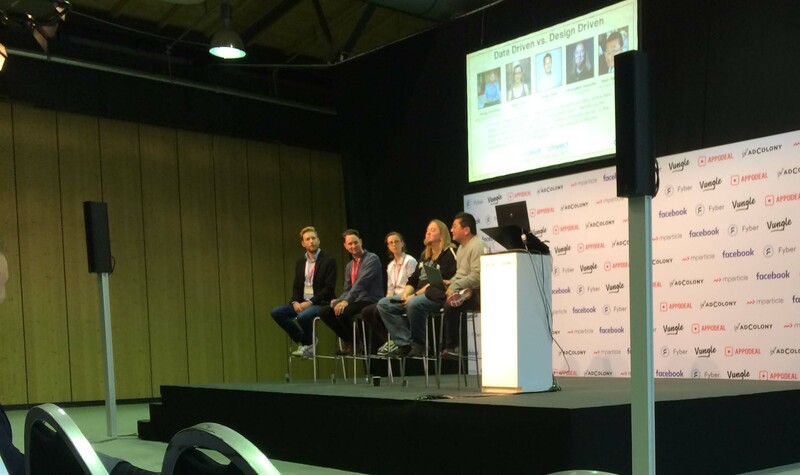 Data Driven vs. Design Driven panel.